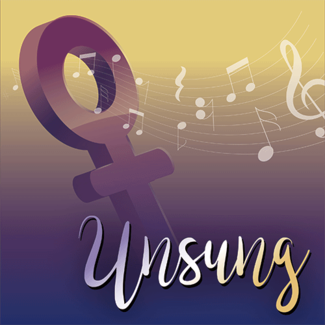 Come see Salem mission partner Kathy Fuger and other members of the Kansas City Women’s Chorus in “Unsung” at the C. Stephen Metzler Hall at the Folly Theater on Friday, April 5. Ticket prices will be $21.50 per ticket for adults, and $16.50 for children 18 and younger. We might meet at Salem and carpool if there is enough of an interest. Please sign up below and indicate how many tickets you would like. RSVP deadline and payment due to Jill Whetter by Sunday, March 31.